This is the line that I grew up on. I was less then 10 minutes away from Ave. I and about 15 from 18th Ave. The Culver Line was originally built by the BMT. the IND took over the line in the 1950's when a ramp was built from Church Ave to Ditmas Ave. 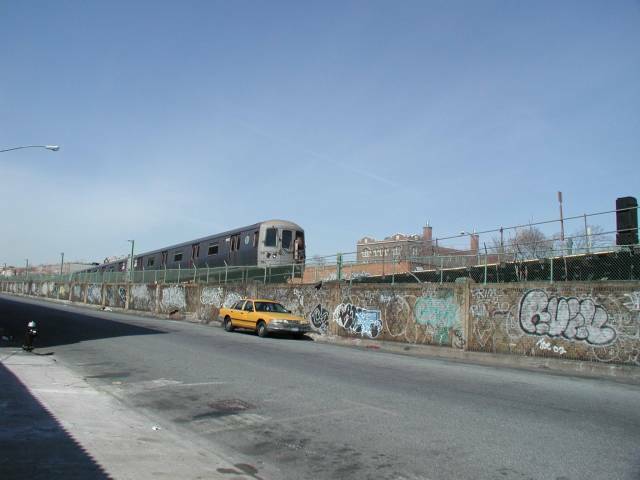 The section between 9th Ave and Ditmas Ave ran as shuttle after that until it was abandoned in 1974. That part of the elevated wasn't demolished until sometime in the 1980's. Today the Culver Line is operated by the F-Line.